Our new Younique Eyeliner and Lip Liner Precision Pencils are amazing, they are smudge proof, smear proof and will not wipe off on clothing. These will last a long time and are already offered at a great price but when you buy in sets of 3 or more you will get a discount and even free shipping on orders over $100. 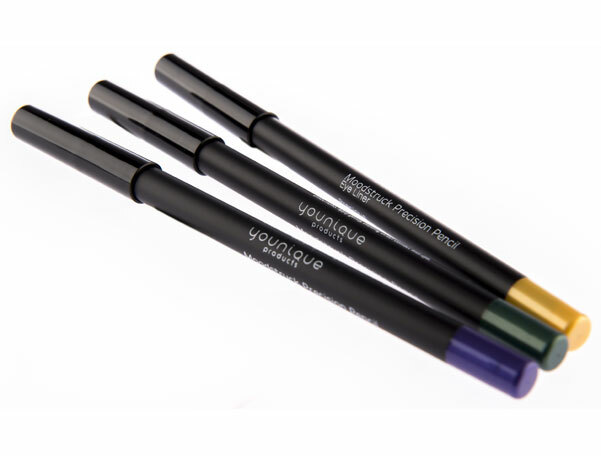 Save $5 when you purchase this 3 piece set of Eye or Lip Liners , your choice of colors, mix and match. Save $25 on a set of 10 Moodstruck Eye or Lip Liner Precision Pencils + Get a free sharpener for the perfect rounded point on these pencils. 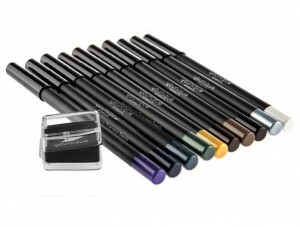 Mix and match your choice of eyeliner and lip liner colors! 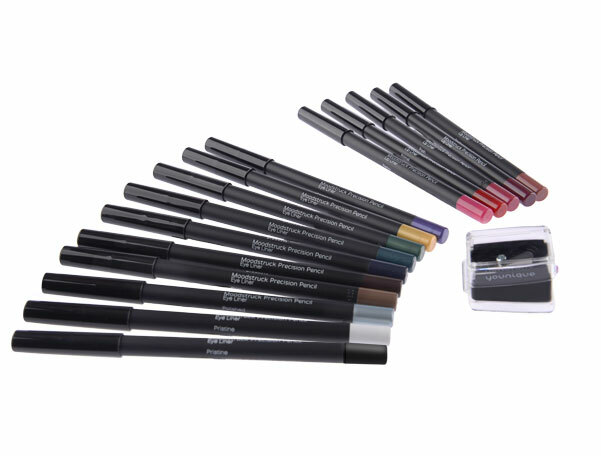 Save $60 when you purchase all Eyeliner and Lip liner shades in this 15 piece set + Get a Free Sharpener! This set includes all 10 Younique Eyeliner Pencil Shades and all 5 Lip Liner Pencil Shades!